All I 35 SO. 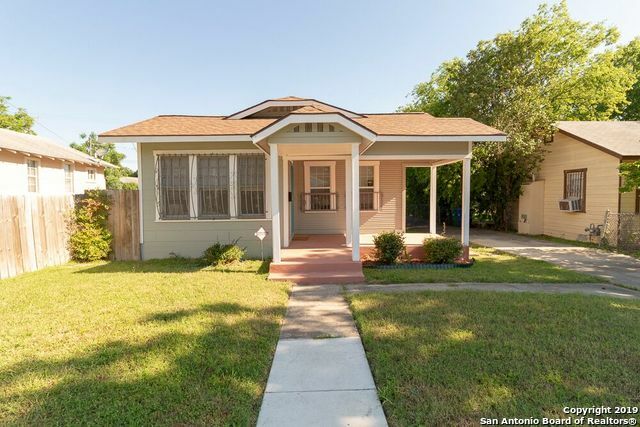 to E. Houston homes currently listed for sale in San Antonio as of 04/24/2019 are shown below. You can change the search criteria at any time by pressing the 'Change Search' button below. "Beautifully home in desirable location close to The Pearl, Ft Sam Houston, downtown and minutes from major highways. Owner has blended the charm of the older home with the some modern upgrades, i.e.some roof & solid foundation, wood floors restored, bath rms. updated interior & exterior paint, kitchen w/breakfast bar and pantry. 3 bed rms & 2 bath rms. back of home could be master, mother-in-law suite or rental w/multiple closets, bath room & it's own entrance. Window units both heat & air. nic"